Committed to your success, in so many ways. Constant Contact is invested in your success. We go beyond great support to deliver the proven resources, training, tools, and advice that make a real difference for small businesses like yours. 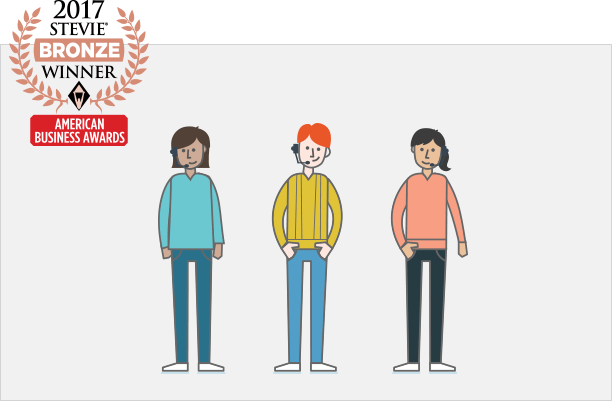 Award-winning support: Real people, ready to help. Have a question about a product or service? Want to talk strategy with a marketing expert? We’re here to help—a real person is just a call or click away—and happy to keep helping until you have what you need. Knowledgebase: Smarter marketing starts here. Looking for a quick answer to a burning question? Visit our KnowledgeBase for step-by-step guides, how-to articles, tutorials, and more—and get the most out of your Constant Contact email marketing tools. Seminars and trainings: Expert advice, online and in your neighborhood. We offer seminars and training to help you get started—and get the best results from your email marketing. Access webinars and tutorials online. Attend local events. Or connect with experts near you. Marketing blog: All the insight you need, all in one place. From email marketing best practices to practical tips you can use right now, our blog offers the insight, information, and inspiration every small business needs. Read, learn, grow—and get real results. User community: Connect, contribute, come together. Join a thriving group of like-minded small business owners for even more ways to gain—and give—knowledge, support, ideas, and feedback. This is your community. The conversation starts now. Plug into one of the largest small business ecosystems and find everything you need to build and launch integrations—from concepting to testing to promoting your app. It’s all here. Get started.